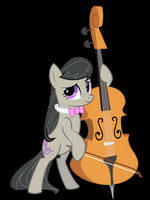 Finally used that vector I did a while back to make Whooves. Enjoy! 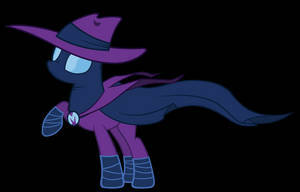 man doctor whooves is possibly the most clever name i ever heard about this serie lol. 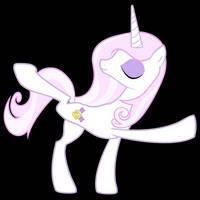 I'll use this as the base for my OC pony :3 thanks! 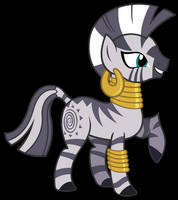 Doctor Hooves is my least favorite of my favorite background ponies.